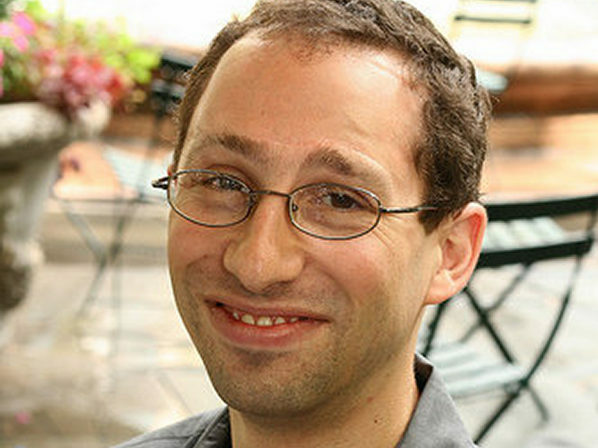 Joshua H. Cohen is a member of the budget and accounting team at ArtsPool, which provides finance, workforce and compliance support to NYC non-profits arts organizations. Previously, he was General Manager at The Flea, and in the finance department of Roundabout Theatre Company. As a playwright, lyricist, and sometimes composer, his work with Marisa includes the Drama Desk-nominated and Larson Grant-winning TAMAR OF THE RIVER (Prospect Theatre; world premiere recording from Yellow Sound Label); other work includes FLIGHT SCHOOL (Vital Theatre, national & int’l tour, OCR), the NYIT-winning play THE THIRTEENTH COMMANDMENT (Libra Theatre), many others. For more information, please visit artspool.co and JoshuaHCohen.com.